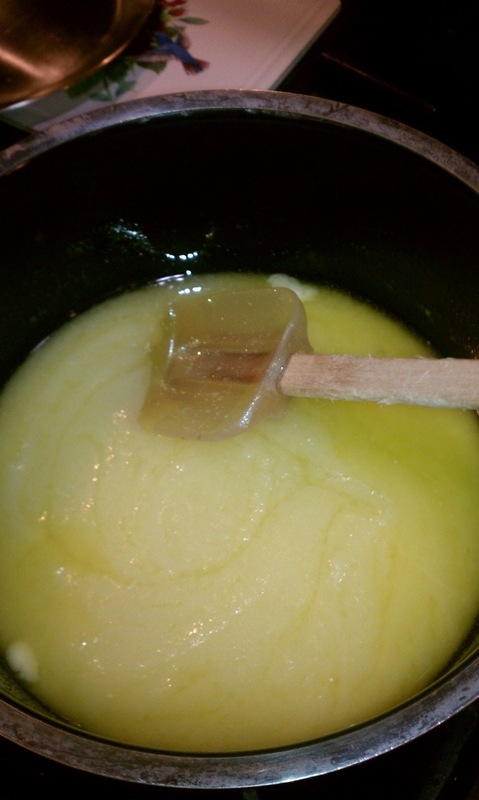 Place the butter in a medium sized saucepan over med-low heat and cook until melted. 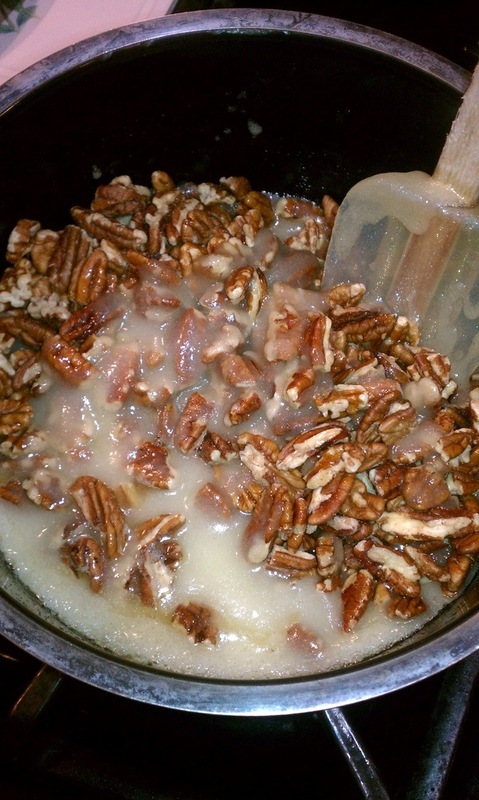 Add the sugar, salt and pecans then stir without ceasing! 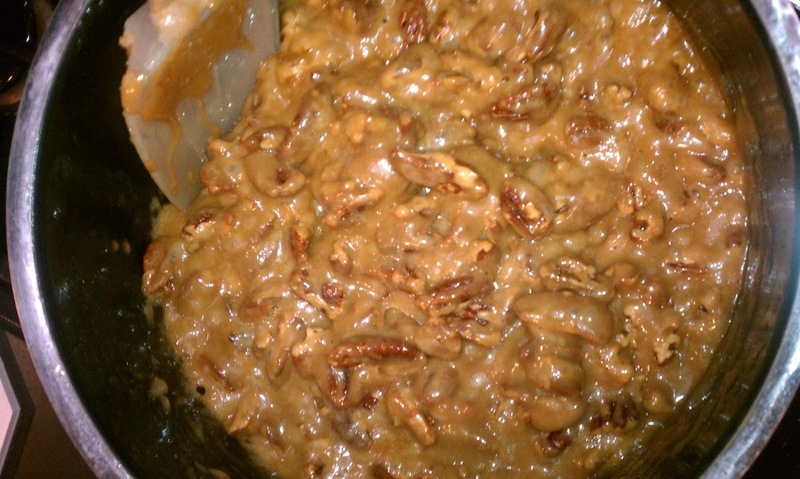 Stir until the sugar caramelizes and starts to coat the nuts. 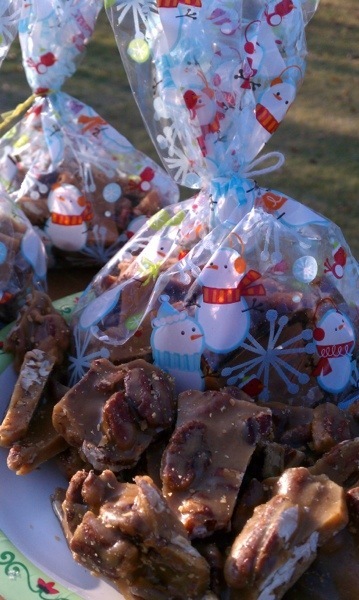 Watch for the color changes and texture of the sugar to become more like liquid. 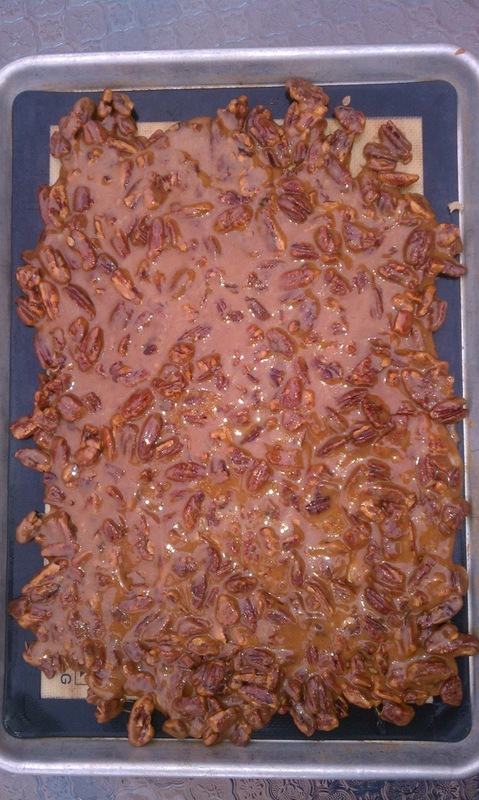 You will also start to see the oils being released from the pecans and it smells so yummy! Once you get to the golden amber color pour immediately onto your prepared pan. 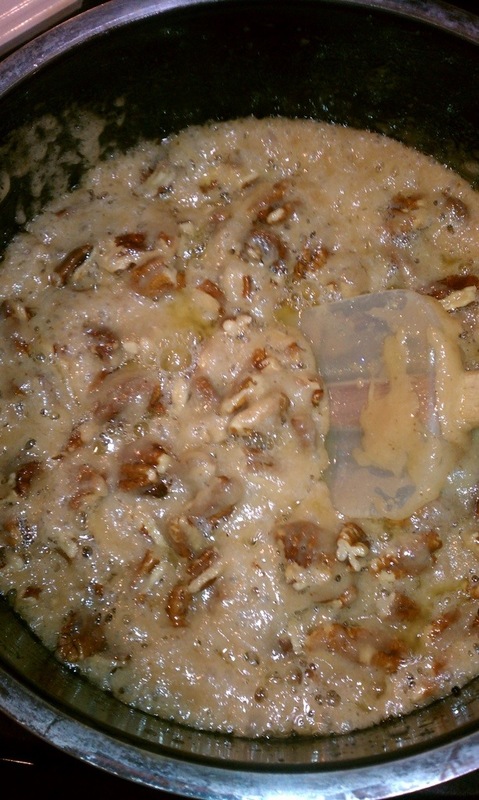 The “sugar lava” continues to cook the nuts so remove quickly to prevent an overdone taste. This whole process will take about 15-20 minutes. Makes about 5 cups. 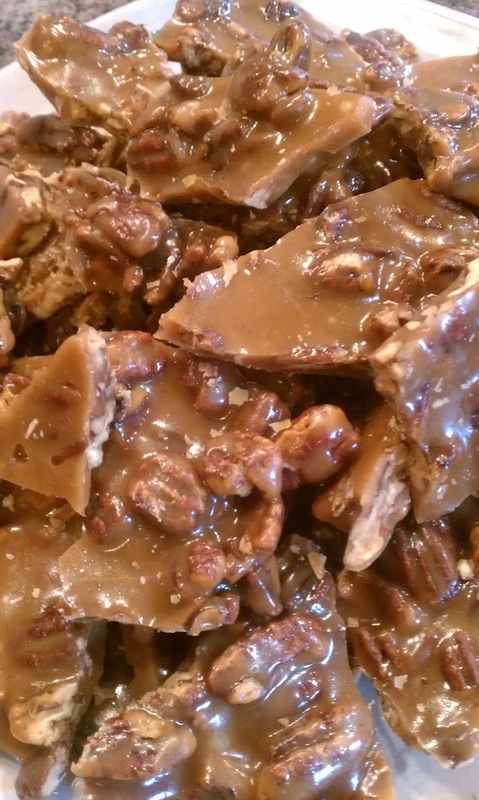 *Side note: I’ve made this with walnuts and cashews and it turns out great! 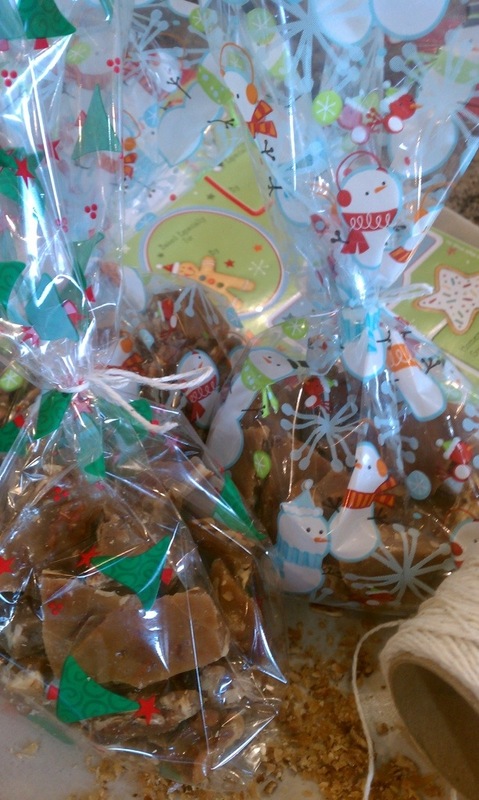 *Extra tips: If you’re not sharing (shame on you) this big batch can be frozen for future use. This can also be a great topping to chocolate ice cream or to garnish any dessert.